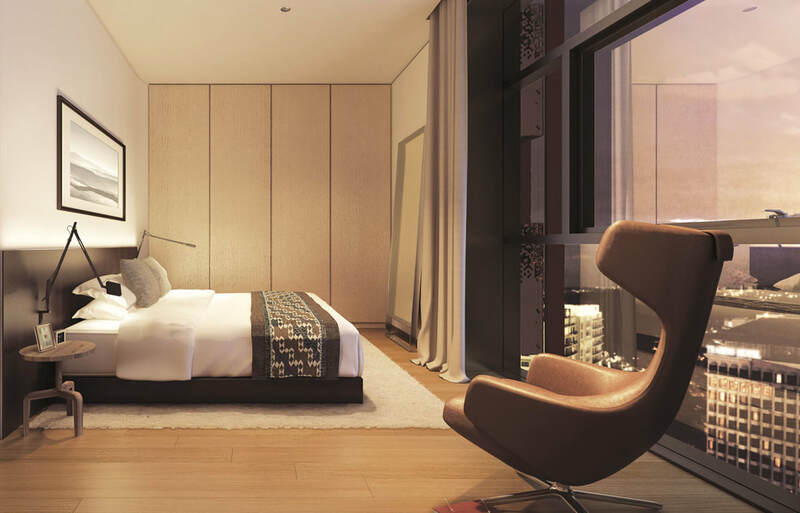 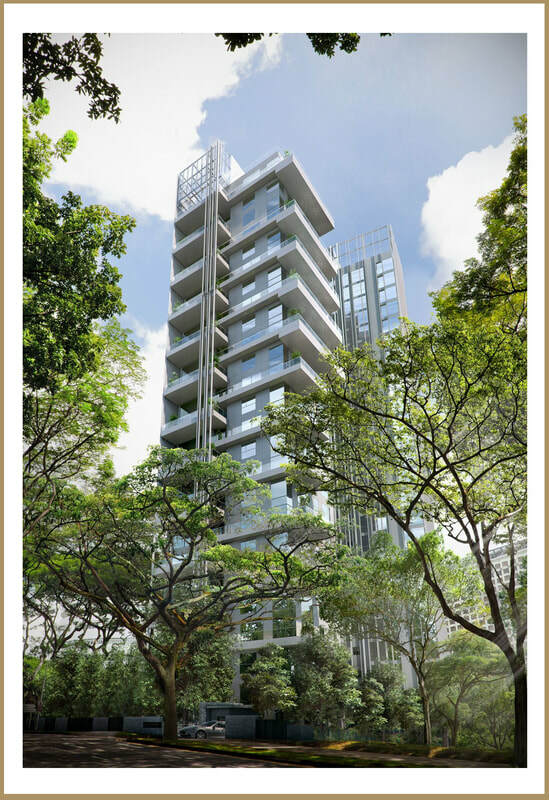 Conceived in collaboration with the world-renowned Italian architect and designer Antonio Citterio, 3 Orchard By The Park will soon stamp its stylish seal as one of the most coveted addresses in which to live. 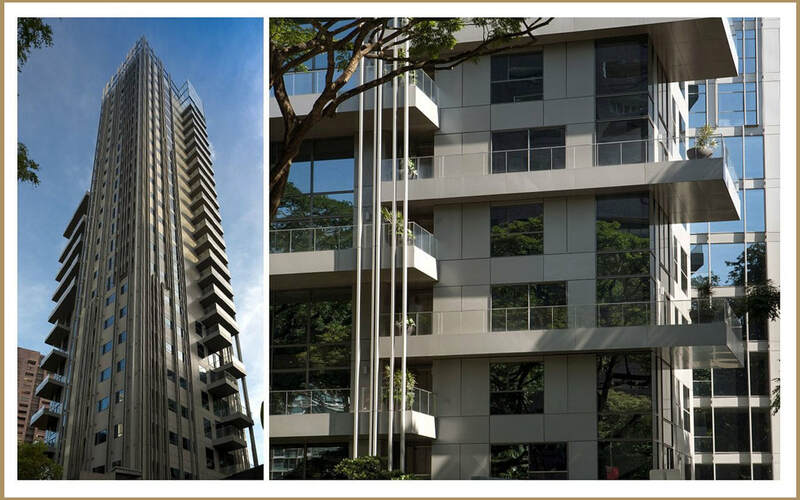 Celebrated for his timelessly sleek style, clean and beautiful lines, not to mention exacting attention to detail, Citterio’s monuments are treasured odes to design, style and liveability. 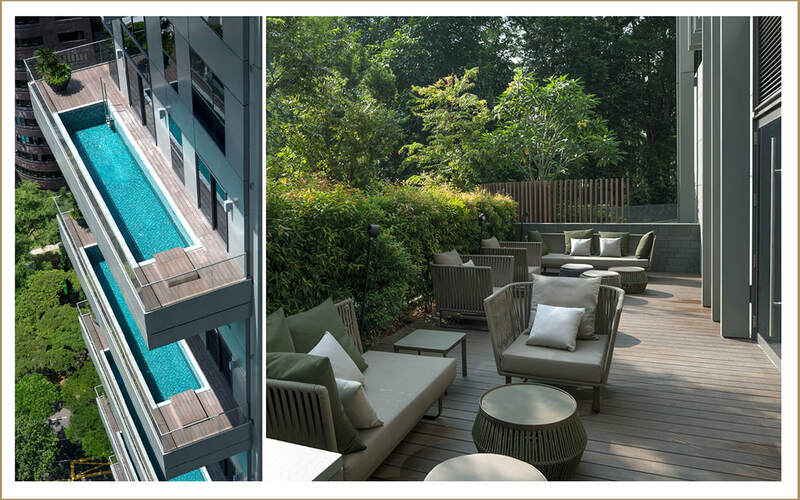 His talents have already realised numerous seminal properties that include the Bulgari Hotels & Resorts in Milan, London and Bali as well as the De Beers offices in Beverly Hills and London. 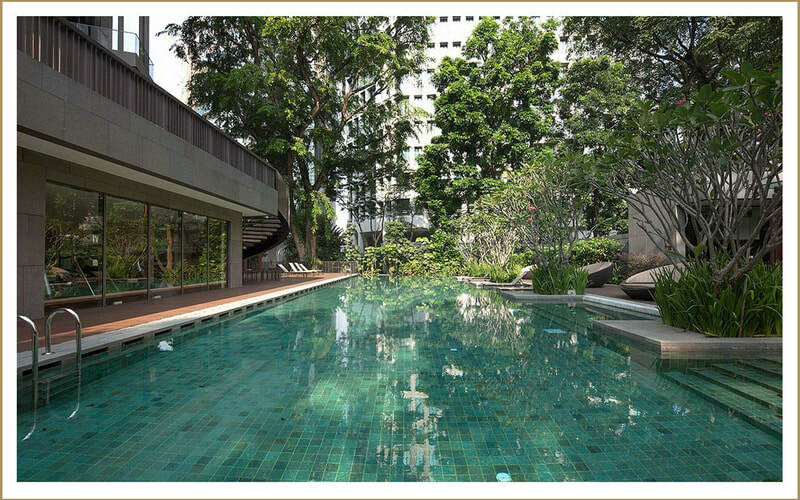 Imagine the sheer pleasure of living along Orchard Boulevard, one of the world's most coveted and prestigious pieces of real estate, and yet still feel ensconced amidst tropical lushness and you would have just imagined life at 3 Orchard By-The-Park. 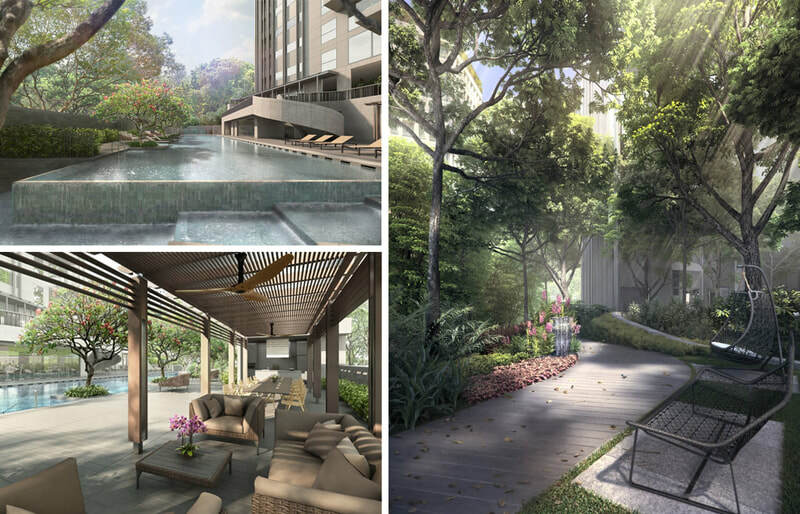 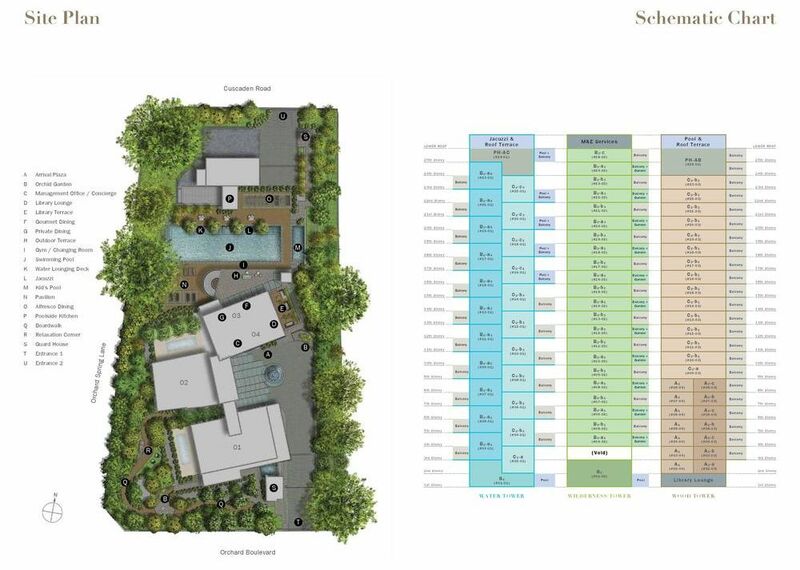 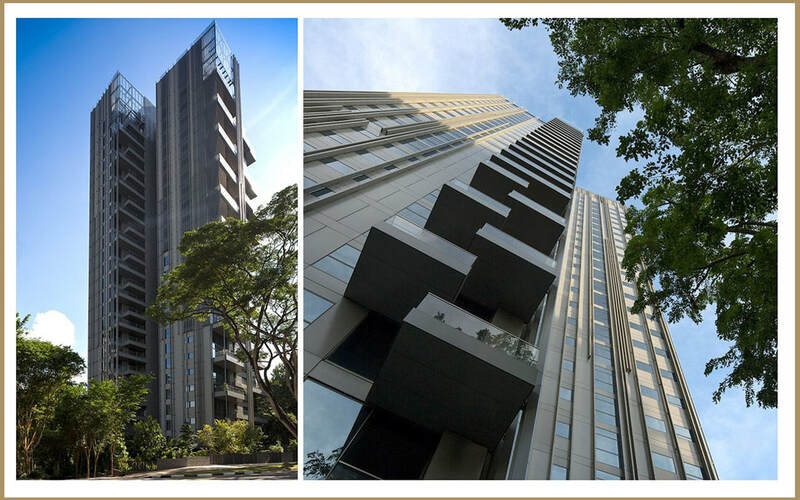 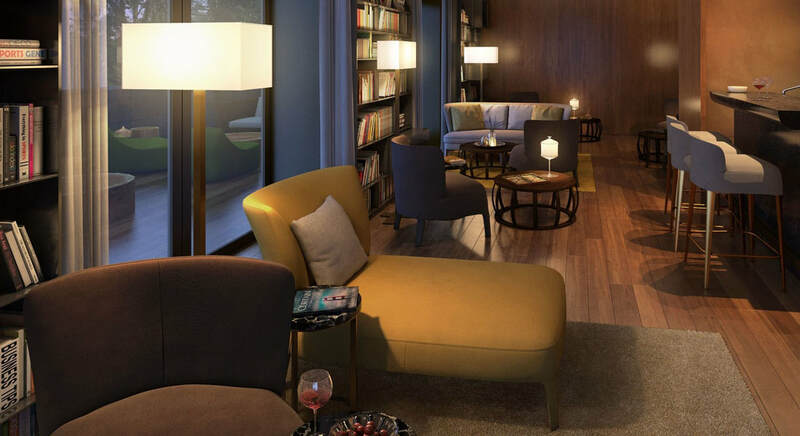 3 Orchard By The Park is a short walk to Singapore Botanic Gardens, Orchard Road shopping belt, luxury hotels St Regis and Regent Singapore, Tanglin Mall, Camden Medical Centre and next door to the upcoming Orchard Boulevard MRT station. 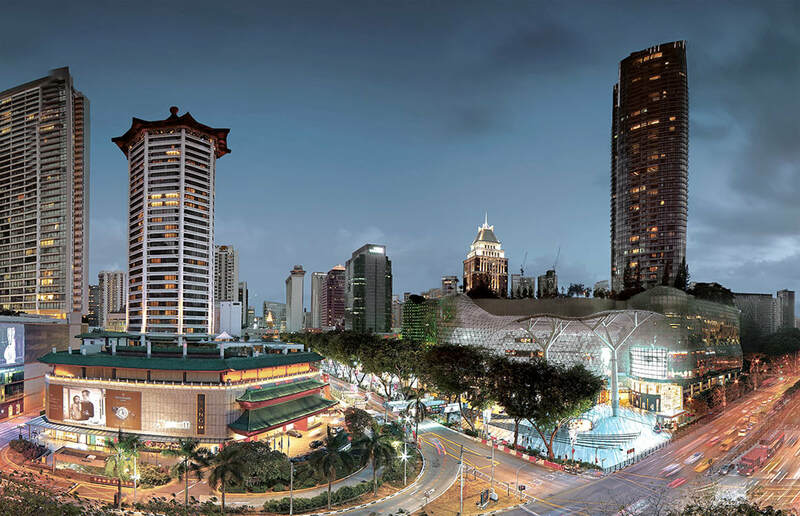 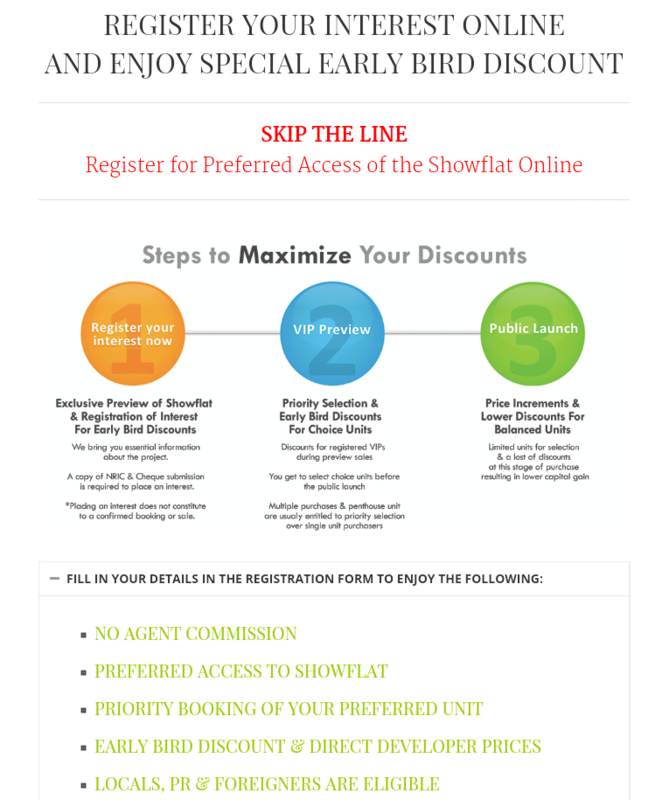 Beginning at iconic ION and stretching to Plaza Singapura, be lured by the dazzling shoppes at Paragon and Mandarin Gallery, glitz, capturing your attention with beautiful displays showcasing everything from high-fashion couture to boutique vintage collections.